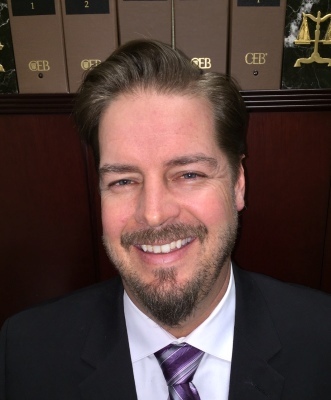 California Estate Planning Resource | Sean D. Ethington, Esq. 1. In the event you become mentally incapacitated, estate planning protects you and names who will make financial and health care decisions for you. It also provides instructions for the person(s) you name to follow in making financial and health care decisions on your behalf. Proper estate planning typically allows you to avoid any future court involvement in the event you become mentally incapacitated because your estate planning documents provide legal authority to your appointed agent(s) to manage your affairs in such an event. The most common examples of these documents are a Revocable Living Trust, a Durable Power of Attorney for Finances, and an Advanced Health Care Directive. 2. Estate planning also offers protection by providing for the orderly disposition of your assets upon your passing to your named beneficiaries while also avoiding the expensive court probate process. This is most commonly done through a Revocable Living Trust. Names a guardian for your minor children in the event of your passing (if applicable). The simple answer is "yes," everyone needs estate planning. At the very least you should have an Advanced Health Care Directive, a Durable Power of Attorney for Finances and a Will. Additionally, a Revocable Living Trust is often recommended to avoid lengthy and costly court probate proceedings. In large part, estate planning is preparing for the unexpected to ensure that trusted individuals of your choosing have legal authority to manage your affairs. Without proper estate planning, it is very likely that court intervention (a conservatorship) would be necessary in the event of your mental incapacity. Of course estate planning also clearly states how and under what conditions your remaining assets are to be distributed upon your passing. Two of the biggest misconceptions made by those that lack comprehensive estate planning is that they are either too young to worry about estate planning or not wealthy enough to worry about estate planning. However, very rarely is comprehensive estate planning soley about the money. Though our office has expertise in tax planning that ensures we provide the highest level of professional estate planning service, we focus a majority of our efforts on the relationships between our clients and their loved ones. Estate planning is about those friends and family left behind, which is why we first ask our clients what their wealth transfer and protection goals are and then explain how we can accomplish those goals together. We never tell our clients what is important, instead we listen to what they tell us is most important to them. Our clients create the goals and we develop the solutions. 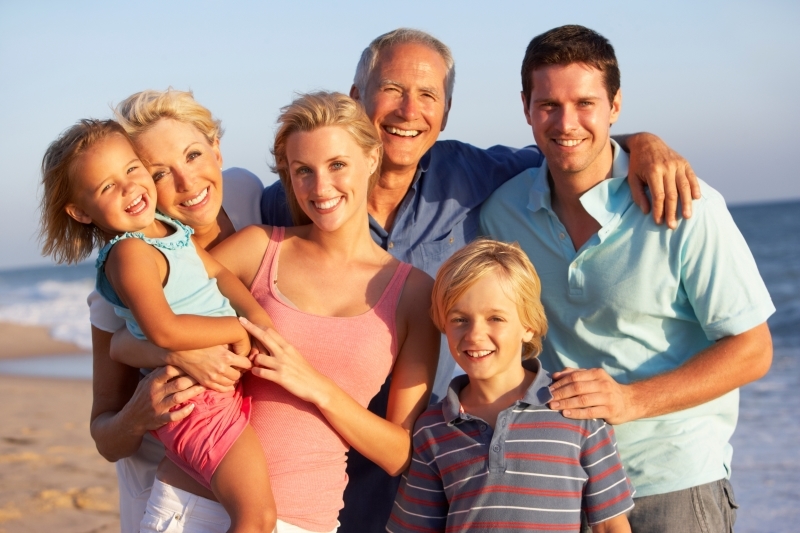 Sean D. Ethington has been providing quality comprehensive estate planning plans since 2000. Contact our office to schedule a free, no obligation consultation to discuss your estate planning goals. Whether you are seeking advice in estate planning, wealth transfer, asset protection or trust administration, Sean will analyze your particular goals and provide you with a reasonable "flat fee" rate should you decide to retain our services.​ Please also take time to review our "Estate Planning Frequently Asked Questions" for additional information.